Residential power outages can jeopardize homeowner personal safety and comfort, and also cause millions of dollars in damages to small businesses each year. Computers, communications, air conditioning, security systems, refrigerators and freezers, hot water heaters and sump pumps all depend on electrical power to operate. A generator is one piece of the solution. 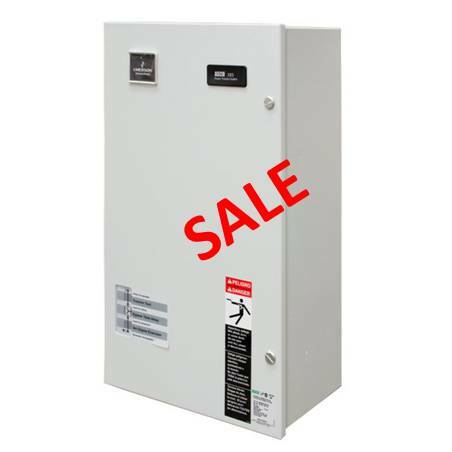 An ASCO Power Transfer Switch is the other, the vital link that makes continuous power hassle free. ASCO Power Transfer Switches provide all the intelligence your generator needs to make sure the power stays on when utility power fails. Sensing the loss of utility power and signaling the generator to start and restore power to your home or business – even if no one is home. When utility power has been restored, the Power Transfer Switch automatically transfers your vital loads back to the utility and shuts the generator down. Working hand in hand with virtually every brand of generator, ASCO Power Transfer Switches provide around-the-clock protection from a power failure, taking action only when required. User-friendly control interface with easy to understand symbols and visual indicators to inform operator of transfer switch and power source status. Listed to UL 1008 for optional standby systems, handling total system load including motors and all other electrical loads. cUL Listed for Canadian installations. Meets Article 702, NFPA-70 National Electric Code (NEC) requirements. True double-throw contacts with inherent mechanical interlocking to prevent connection of generator and utility sources. Terminals for convenient connection of neutral and ground conductors. Textured RAL 7035 light beige color aesthetically suitable for residential applications. 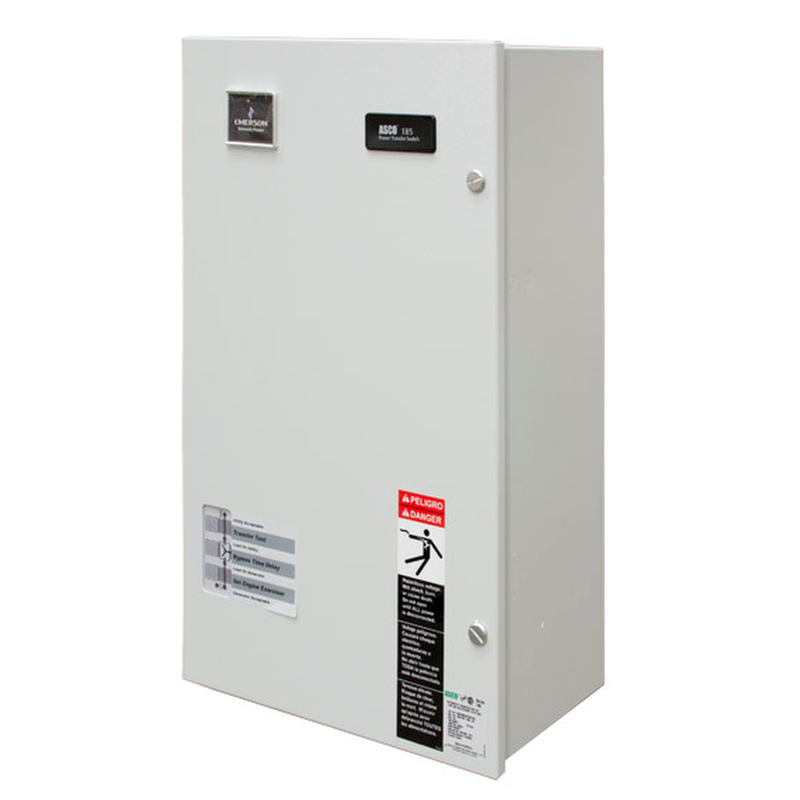 A generator transfer switch is needed for individuals who wish to use an electric generator as a source of backup power for a home or business. The switch literally switches the power source from the commercial power supply company to the local generator or generators. These switches make it possible to limit the electricity from the electric company to be used only when the switch is in the proper position.